i know we werent planning on doing mini sessions this fall but honestly i had to! we are booked up and need to fit a few more of you in there!! i am trying something new for this, we will see how it goes! The sessions will take place at Belle Meade Mansion in Nashville. This location is one of my favorites and I use it alot. There is a large variety of places and backgrounds to use. Lots of fall colors as well! Please contact me with any questions you may have and to schedule your spot. Payment of $1250 is due to hold your spot! As this year has been my busiest I do expect these sessions to fill up fast. Please call today if you are interested!! these are just a small sampling of fall images taken at the plantation last fall. 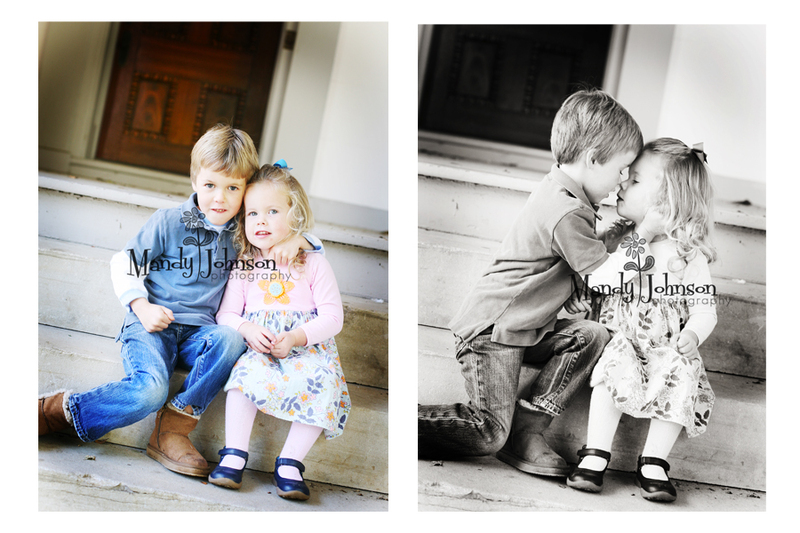 « nashville childrens photographer | hey jude!